Playing with Papercrafting: Merry Christmas to All from Project Life! It's Christmas Eve! And I wanted to wish all of my readers a Merry Christmas! Thank you for following me this past year! All six of you! lol There might be a few more of you out there, but I may never know who you are! So this card is for you too! My card today celebrates Project Life! 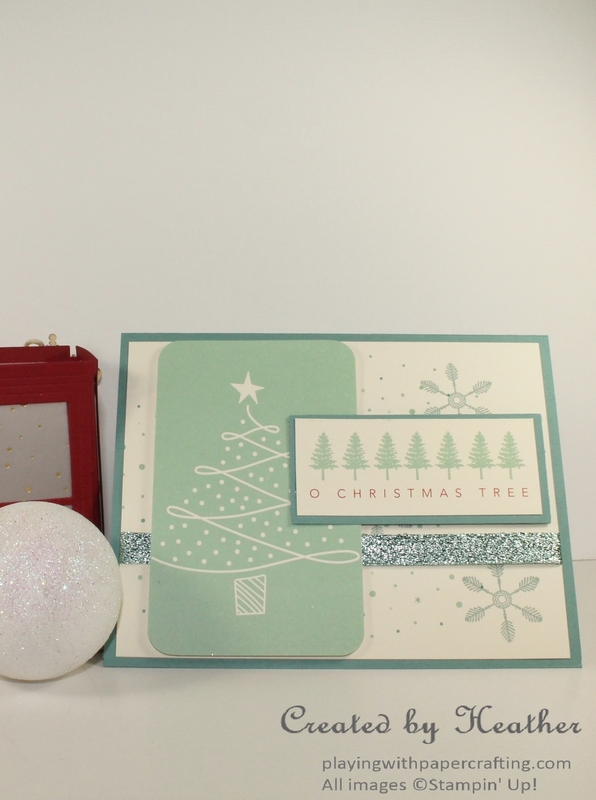 Did you know that Project Life Card Collections are not just for Memory Keeping? Many of them make awesome homemade greeting cards as well. 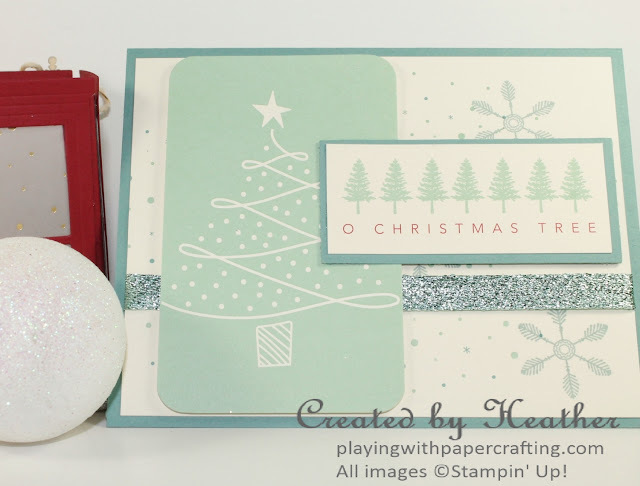 I just took the Hello December 2015 Project Life Card Collection along with the Project Life Hello December 2015 stamp set and made a quick but cute Christmas card. The card base is Lost Lagoon cardstock then all the rest of the panels are cut from Project Life's Hello December 2015 Card Collection. 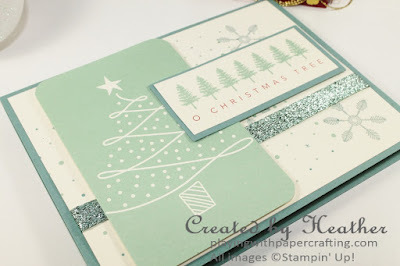 I added a couple of snowflake images from Project Life Hello December 2015 stamp set, using Lost Lagoon ink! I love that design for the snowflakes! One item on this card doesn't belong because it's not from current catalogues, it is found in the new 2016 All Occasions catalogue. It's the Pool Party 3/8" Glitter Ribbon*, or as my upline, Desirée Spenst likes to put it: Mermaid Ribbon! Very pretty and it worked well with the Mint Macaron and Island Indigo. Well, I hope that you sleep well tonight, so Jolly Old St. Nick can visit your home with all the special goodies you want or need, but even more, I hope visions of sugar plums dance through your head, because that has never happened to me and I want to know what it feels like! How heavy are sugar plums anyway and what type of dancing do they do? I hope it's not tap! 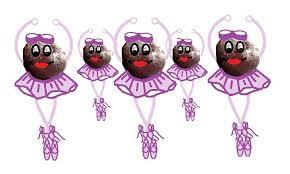 Or break-dancing?? Fill me in would you?